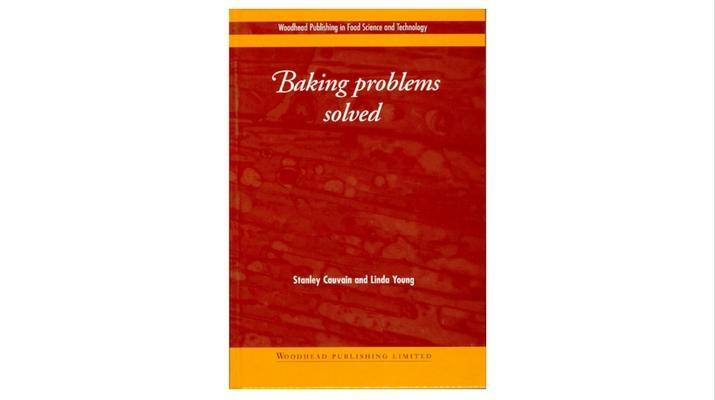 Designed to help the busy bakery professionals find the information they need quickly. It also enables them to understand the causes and implement solutions. It is arranged in a practical question-and-answer format, with over 200 frequently asked questions. 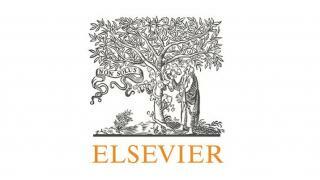 Individual chapters consider the essential raw materials and the main types of bakery products. 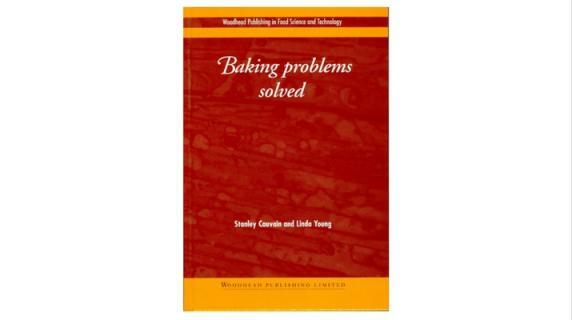 This book is of invaluable use to all bakery professionals, bakery students, food technologists and product developers.